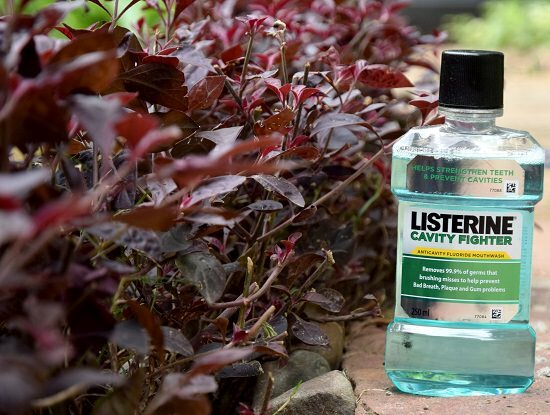 We all have a few tricks and tips up our sleeves when it comes to garden hacks, but have you ever heard of using Listerine (mouthwash) in the garden? We all know the amazing benefits of coffee grounds and Borax for the garden, but what can a mouthwash do? Incredibly, a lot! 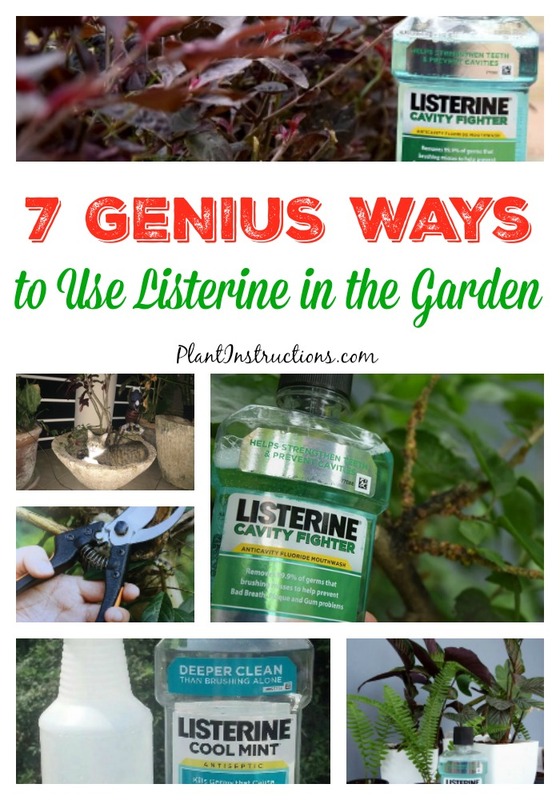 These 7 ways to use Listerine in the garden will take your gardening game up a notch and save you a ton of money! 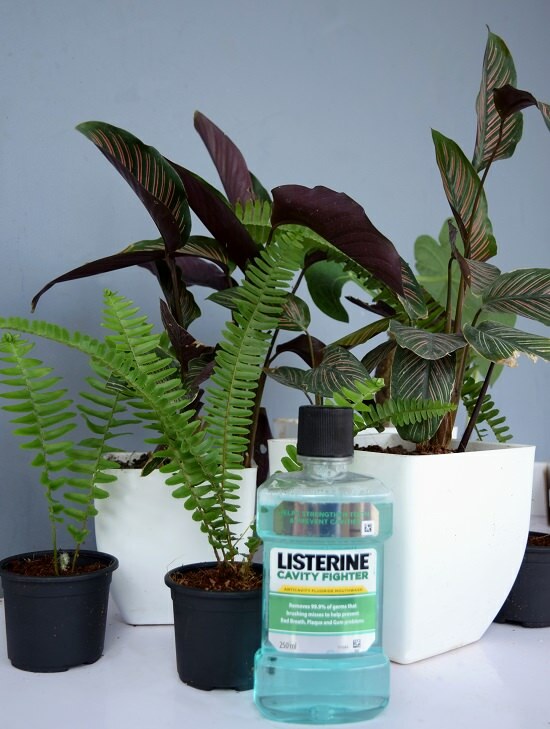 Before you think a mouthwash could actually hurt your plants, think again! It’s actually quite beneficial for a LOT of things including getting rid of fungi and infections (much like it does in our mouths!). Mouthwash has strong anti-fungal properties and can be used to get rid of those fungi as well as mildew on leaves. Mix 75% water and 25% mouthwash to make an anti-fungal solution. Pour into a spray bottle and spray directly on affected areas. 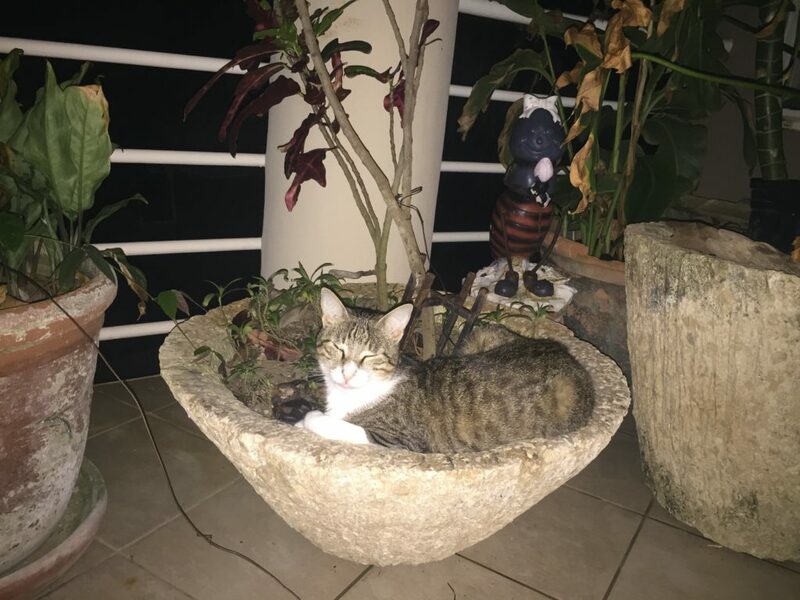 Cats hate the smell of mouthwash, so spraying a mixture of half water and half mouthwash onto the sites where they urinate will prevent them from doing so in the future! 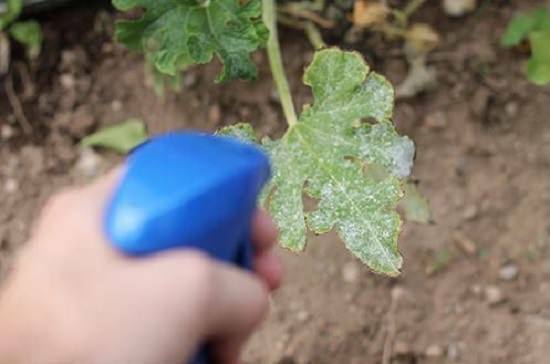 If your plants are suffering from an aphid infestation, mouthwash can fix that! Simply mix equal parts water with equal parts mouthwash and spray onto the affected areas. For a stronger solution, you can also add a little bit of dish soap. Did you know you can make your own fertilizer using mouthwash? It’s true! Mix 1 cup mouthwash, 1 cup Epsom salts, 1 cup liquid dish soap, and 1 cup ammonia with a can of beer. Pour into a spray bottle and apply every 3 weeks! 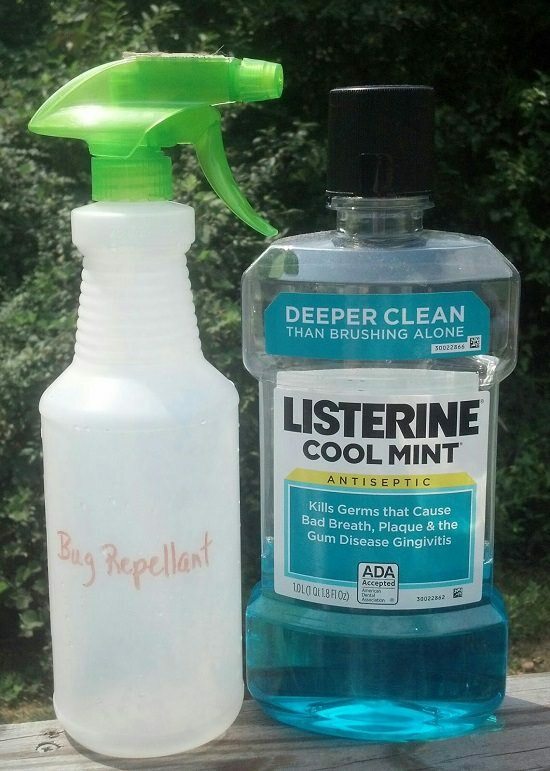 Simply add mouthwash to a spray bottle and spray in the air where mosquitoes may be and even on your skin. It’s a much safer alternative than spraying bug repellent! Bad odors can form in your garden if there’s a high level of bacteria, so make a solution of equal parts water with equal parts mouthwash and spray it onto the affected site. The bacteria will die and the odors with it! 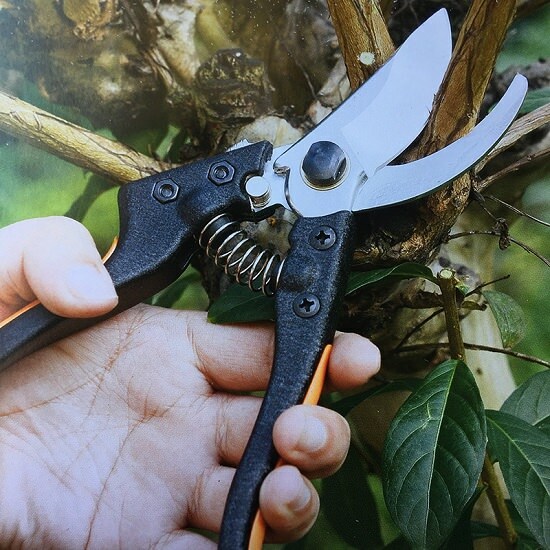 Disinfect your garden tools and prevent disease by first soaking your tools in hot water, baking soda, and a little bit of vinegar. Then, take them out and spray Listerine on them. Let the air dry. 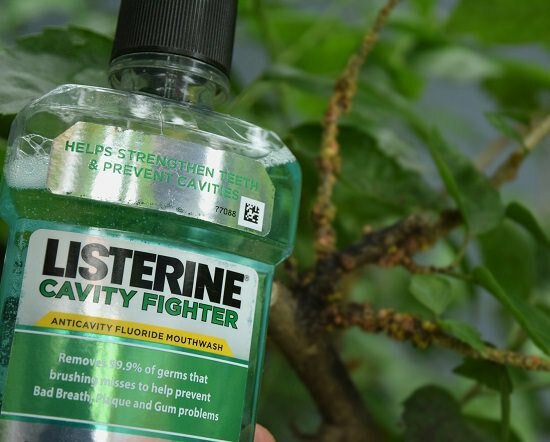 7 Ways to Use Listerine in the Garden was last modified: September 12th, 2018 by Aniela M.